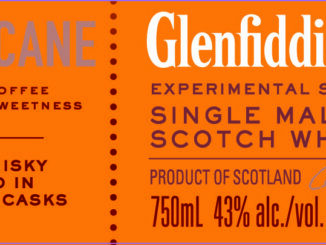 HomeWhiskyGlenfiddich Fire & Cane available from October in the UK! Glenfiddich Fire & Cane available from October in the UK! Glenfiddich has made the fourth release in their Experimental Series official. Glenfiddich Fire & Cane will be released later this month in the US, September in Europe but from October in the UK. Price is expected to be around £55. Bunnahabhain want us to Discover the Sound of Islay! 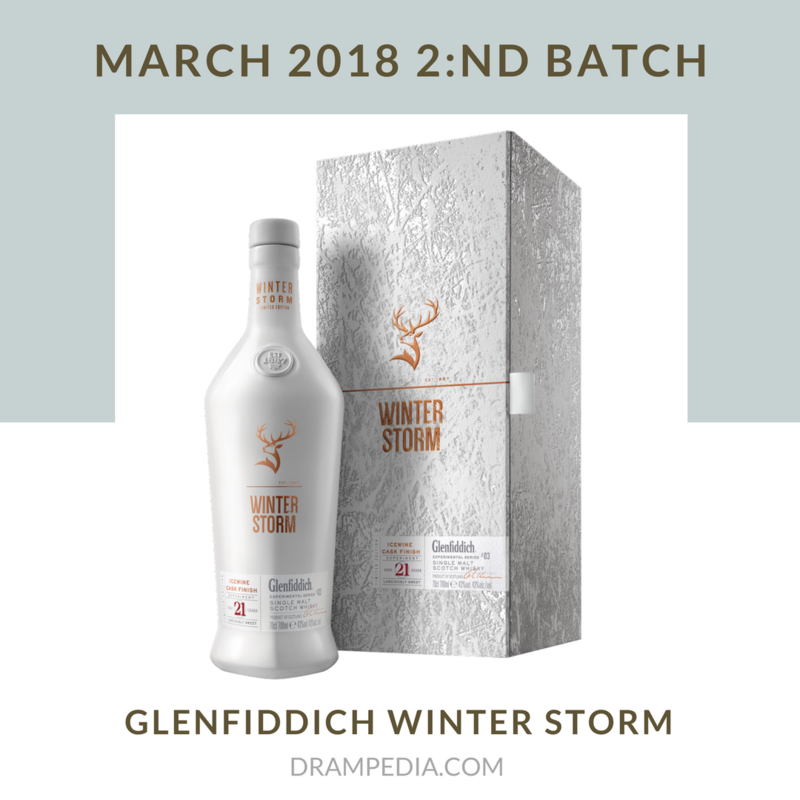 Glenfiddich – Winter Storm soon available again! 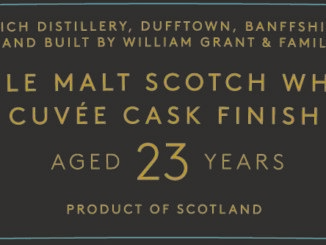 Glenfiddich Grand Cru, Experimental Series #05?